Much hoopla has been made in the past few weeks by PC gamers everywhere when - to the detriment of all involved - Infinity Ward announced that the PC version of Modern Warfare 2 would not be using dedicated servers...instead choosing to go with peer-to-peer networking similar to the console version of the game...going against the norm for PC established back in the early days of Quake. Why the hoopla? Well, a lot keyboard-and-mouse gamers fear that stupid ideas like this indicate the end of the golden age of PC gaming. For many of us, that time started ten years ago. April 7, 1999. The release of Team Fortress Classic, a remake of the Team Fortress mod for Quake. I remember spending what must have been an eternity waiting for the files to download on my lowly 56k connection. It was the start of a beautiful kinship, as I would continue to play Team Fortress Classic to this day. The game itself was a lot of fun, but the true reason I kept coming back was one server. I played on that server for years, getting to know the players who would play on that server as friends. It wasn't long before I would spend hours at night on Ventrillo talking with everyone. 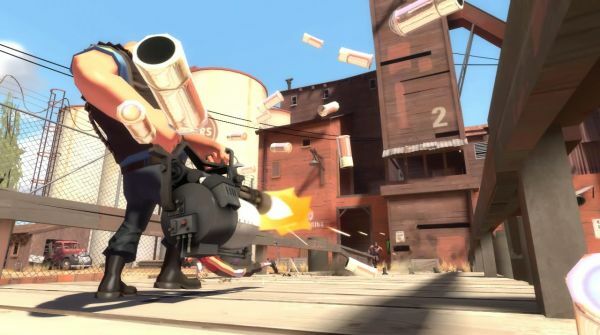 During the nine-year wait for Team Fortress 2, this server was always available and provided players who I knew were good players, ready to provide another entertaining game. September 18, 2007. 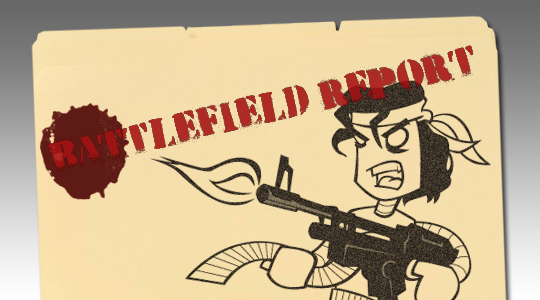 The start of the TF2 public beta. Quite a few of the Colony of Gamers (then known as Evil Avatar) PC players were chatting in our Steam chat room getting ready for the release. The beta was eventually released at about 1:00 AM Pacific Time with only the Windows dedicated server files working (It took about 18 hours for Valve to get the Linux server files working properly). 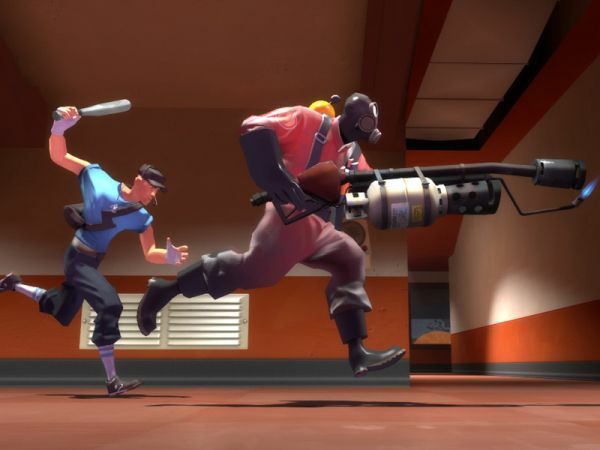 It didn't take long for the CoG community to throw together a Team Fortress server from donations.